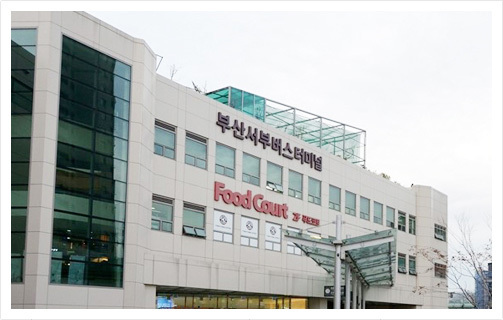 The terminal is located in Nopo-dong. Express buses and Inter-city buses connect to other cities. The bus fare depends on the distance. There are two types of express buses : general express bus and a deluxe express bus. A special express bus offers a higher level of travel comfort at slightly premium prices. 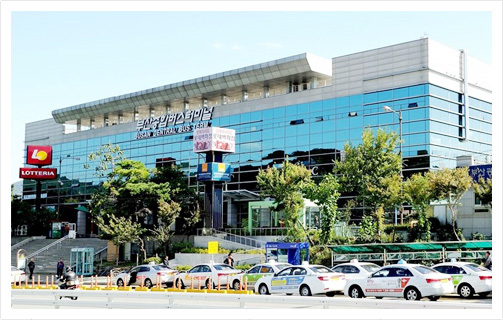 Seobu Inter-City Bus Terminal is located in Sasang and connects Jeolla-do, Gyeongsang-do and other major cities. Intercity Bus Ticket Reservation: You can use either one of the sites below to reserve a ticket for intercity bus.